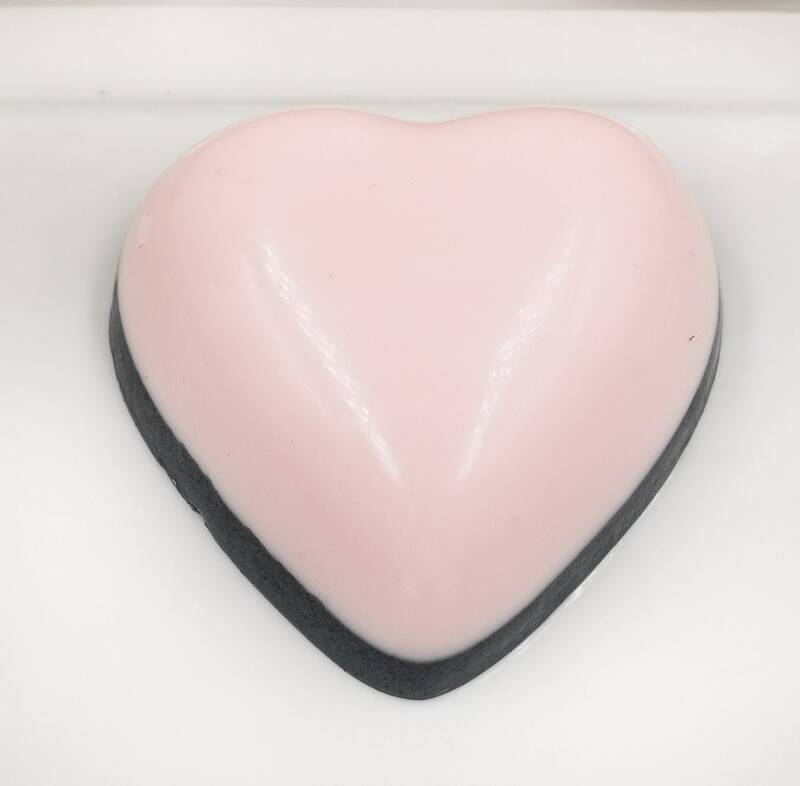 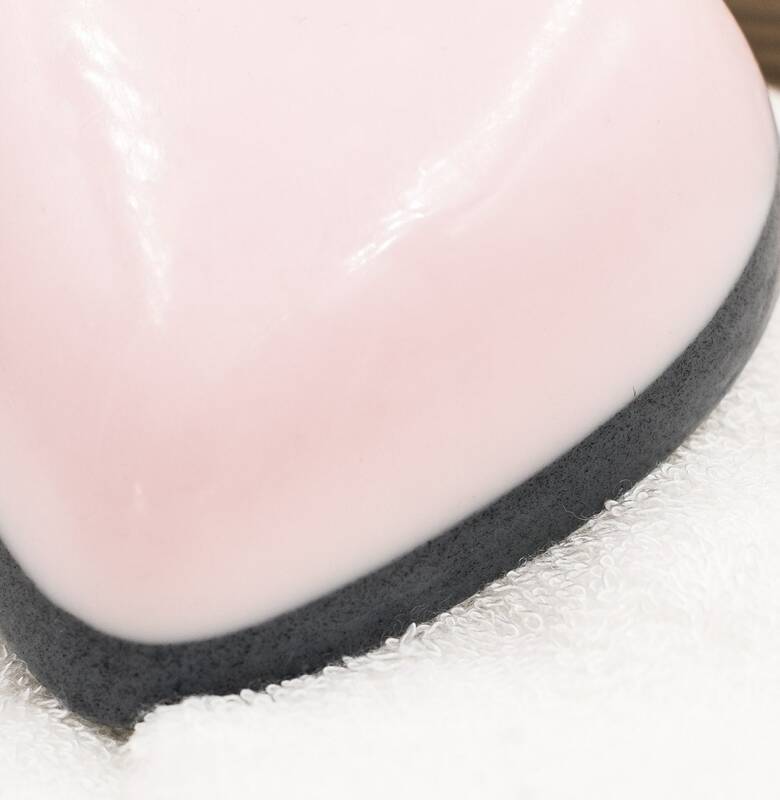 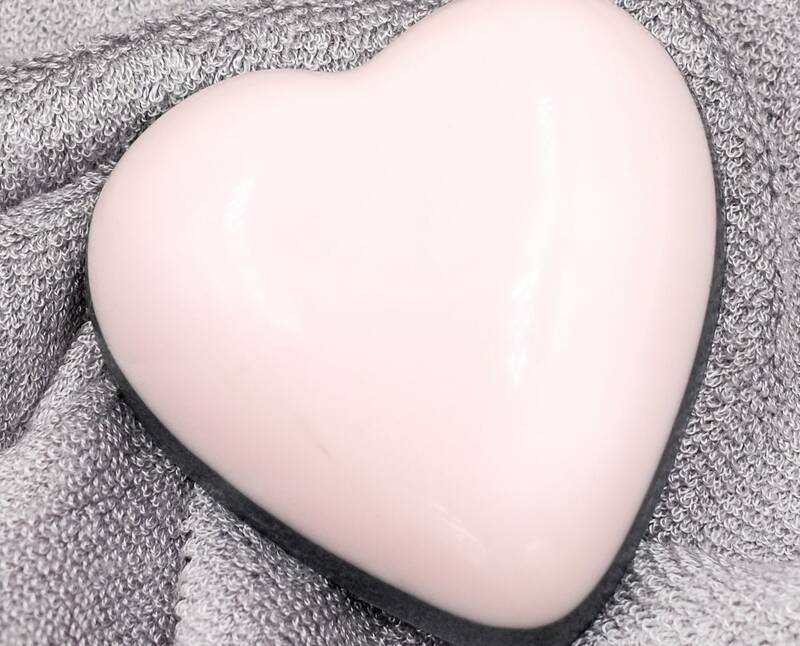 Our PINK LADY Charcoal Goat Milk Complexion Bar is beautiful in every way. 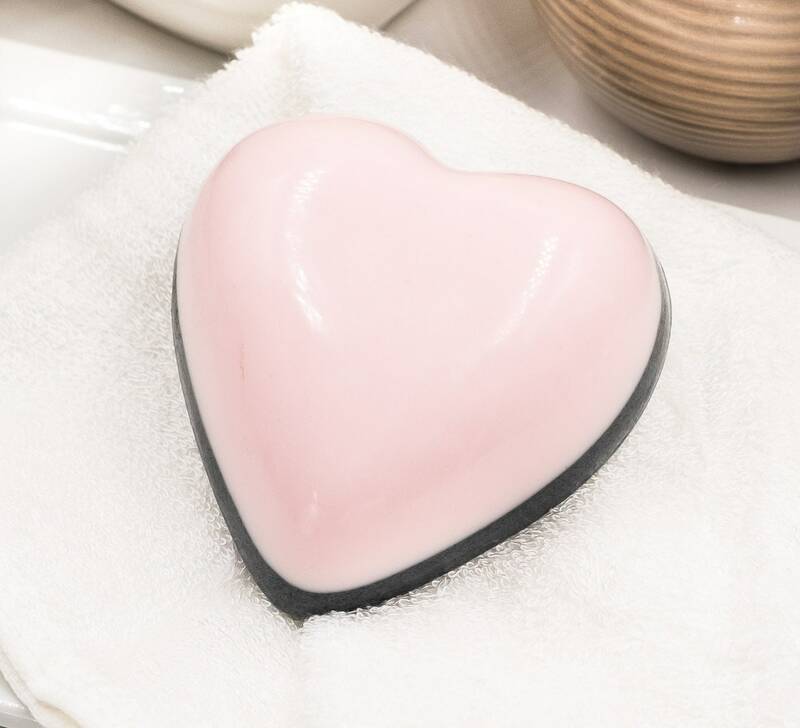 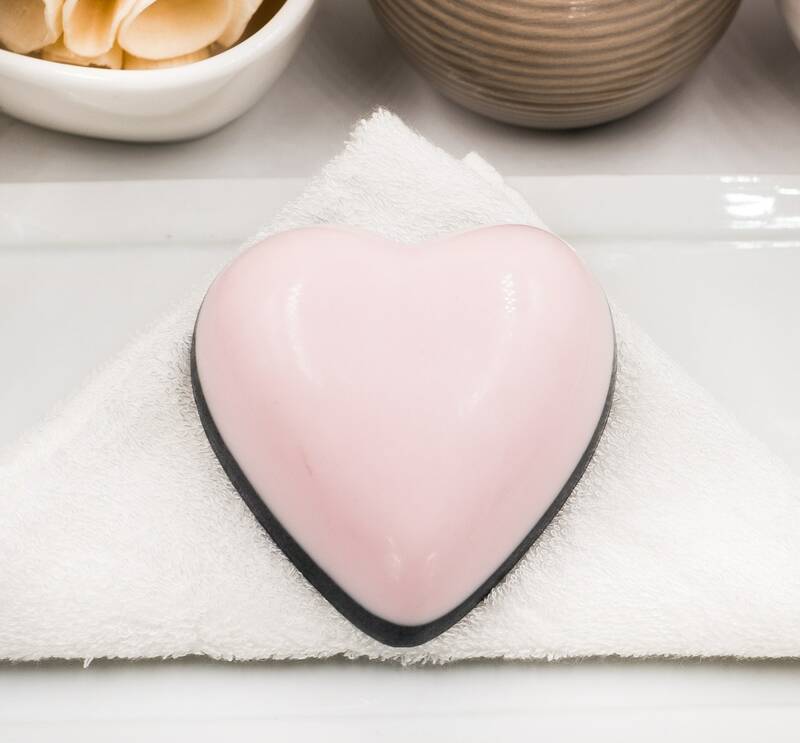 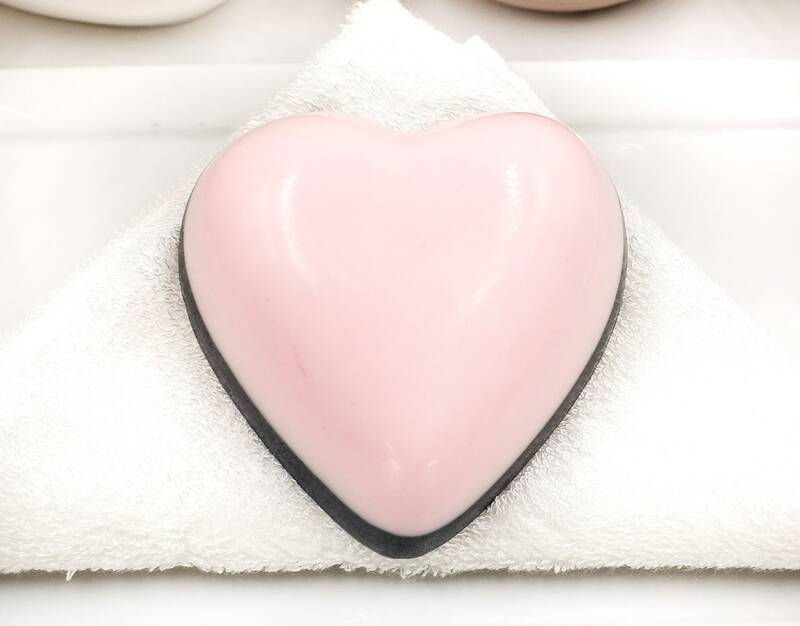 Its color is a soothing soft pink with skin healing essential oils and detoxifying charcoal; all carefully designed to give your complexion a healthy glow. 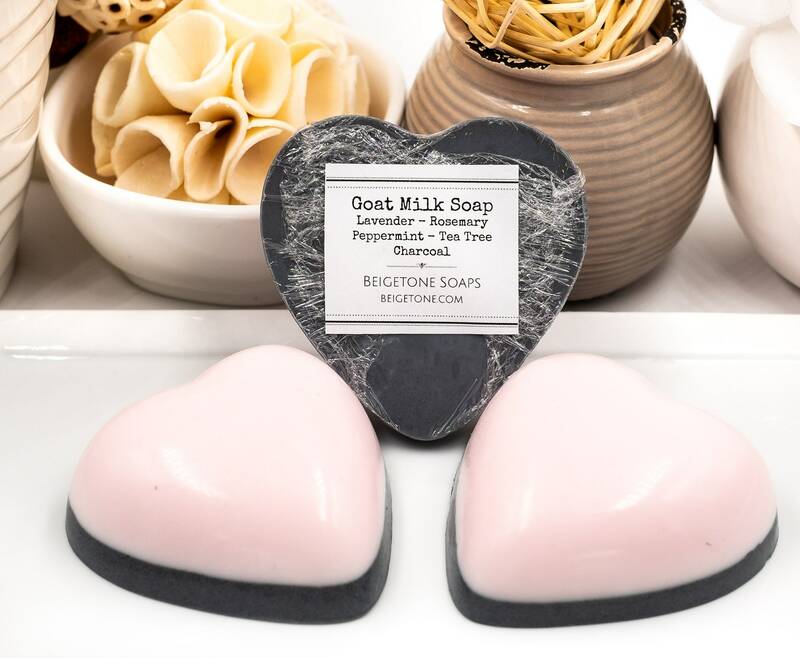 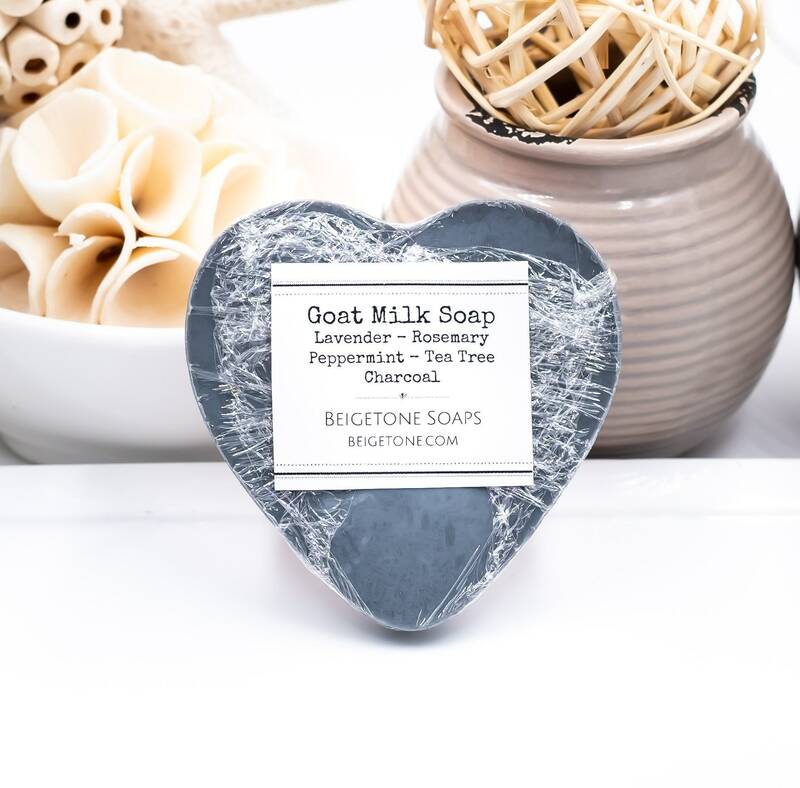 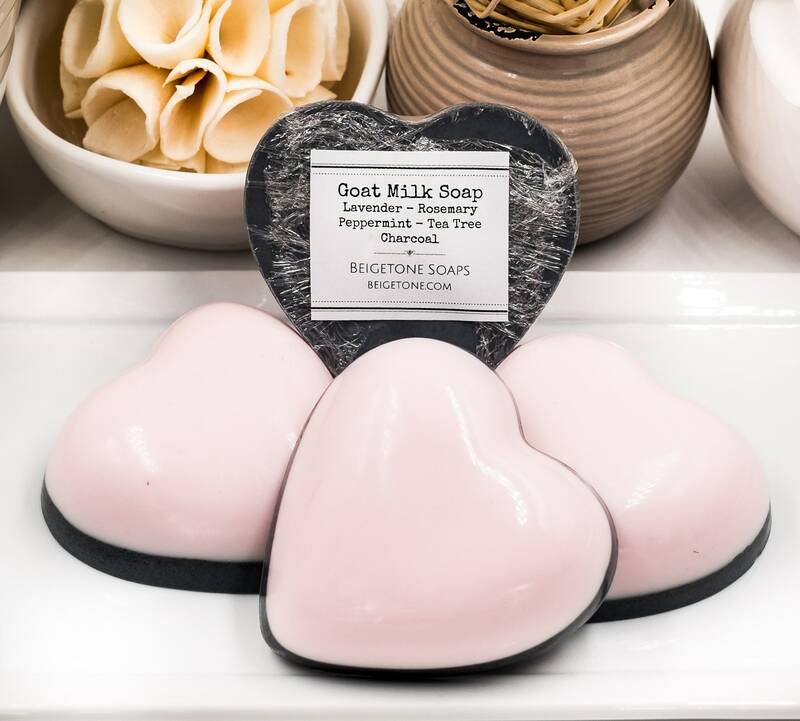 PAIRS PERFECTLY with our super soft Bamboo washcloths!